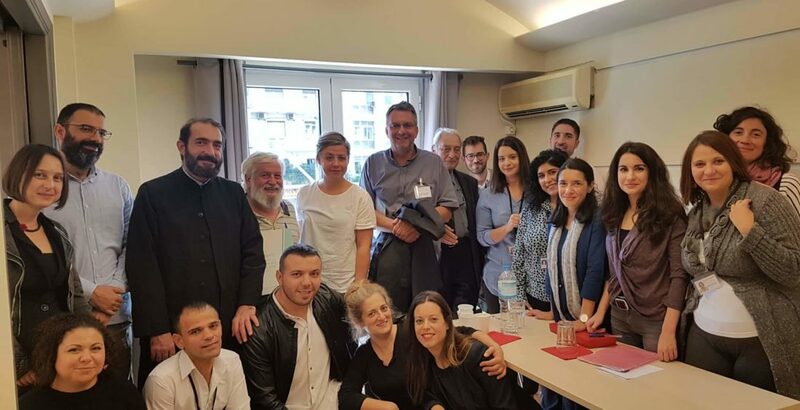 On Thursday the 18th of October, a delegation of the Churches’ Commission for Migrants in Europe and Diakonie Katastrophenhilfe paid a visit to the office of the Integration Centre for Migrant Workers – Ecumenical Refugee Program, located at 2 Varatasi Street, Athens. 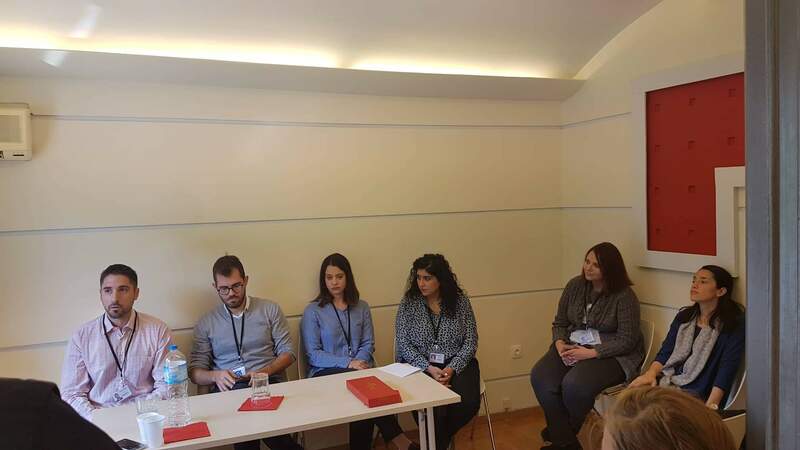 In the context of the visit, crucial issues concerning the state of the refugee problem were discussed and at the same time, an update took place in reference to the scope and the progress of implementation of the Centre’s projects. 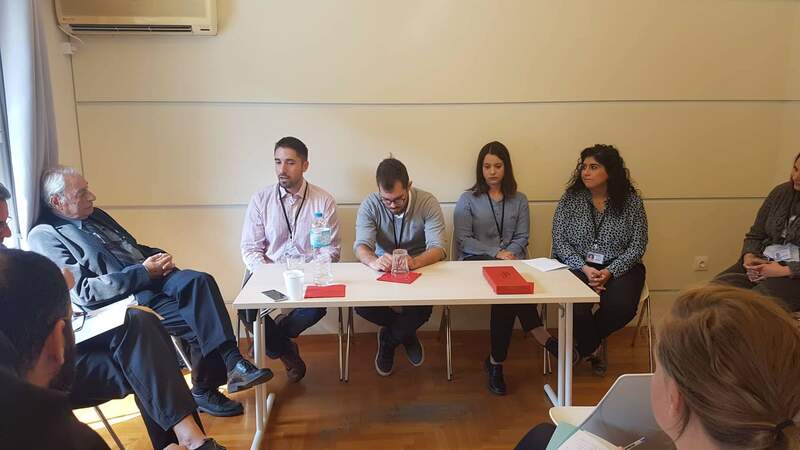 The aforementioned visit was paid in the context of the 15th European Conference on Asylum that took place in Athens and Chios island from 15 to 20 October 2018, with the co-organisation of the CCME and Diakonie Katastrophenhilfe.